Indigo Partners USA who own investment stakes in several low cost airlines worldwide officially firmed up the purchase of their record breaking deal with Airbus for 430 Airbus A320NEO family aircraft. 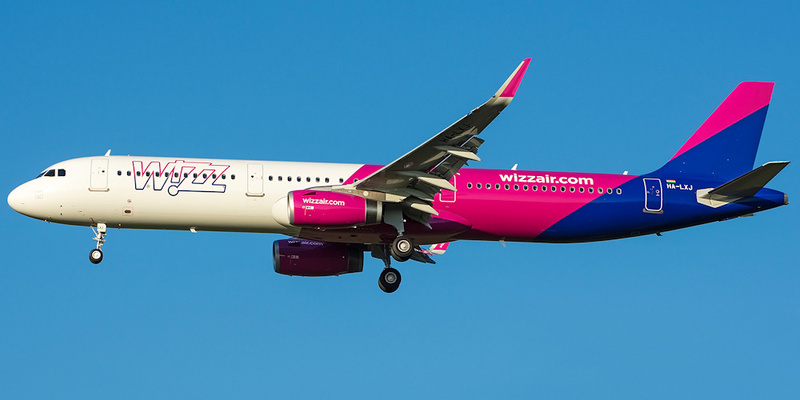 In addition to the above order, Wizz Air also has firmed up with Airbus a previous order for 8 A320Ceos + 17 A321Ceos + 110 A321Neos. Royal Air Maroc (RAM) has been officially disclosed by Boeing as the un-identified customer who has ordered 4 Boeing 787 aircraft previously. RAM ordered all 4 B787s to be the larger and more popular -9 version. 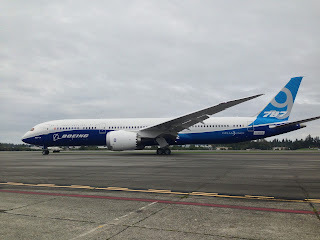 It is expected that these 4 units will eventually replace RAM's 4 B763ERs thus making the long haul wide body fleet revolve around the B787 family exclusively.